Hey all! I recently received the edits of a beauty shoot I did about 2 weeks ago and I am SO happy with the results and because you guys are so awesome, I’m going to share them with you 🙂 Enjoy. SO beautiful! Photography and model, but especially the make-up! Shukran so much Saara ♡♥ I can’t wait to see you tomorrow for our super awesome project! 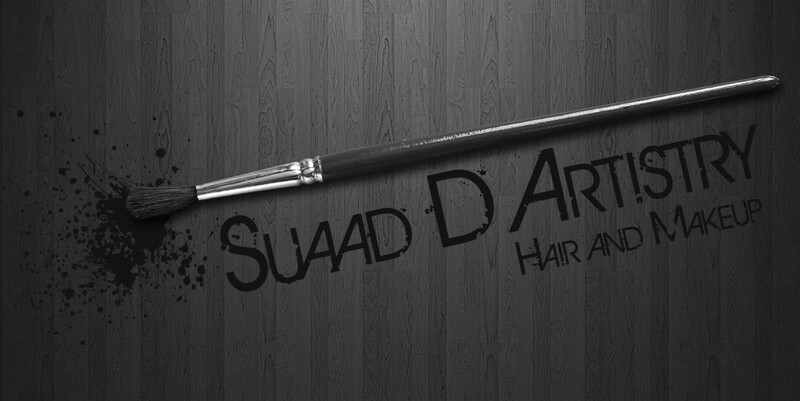 Amazing Suaad , i love your work. love it! did you do the hair as well ?